Infanterie légère. Tambour Major. 1850. 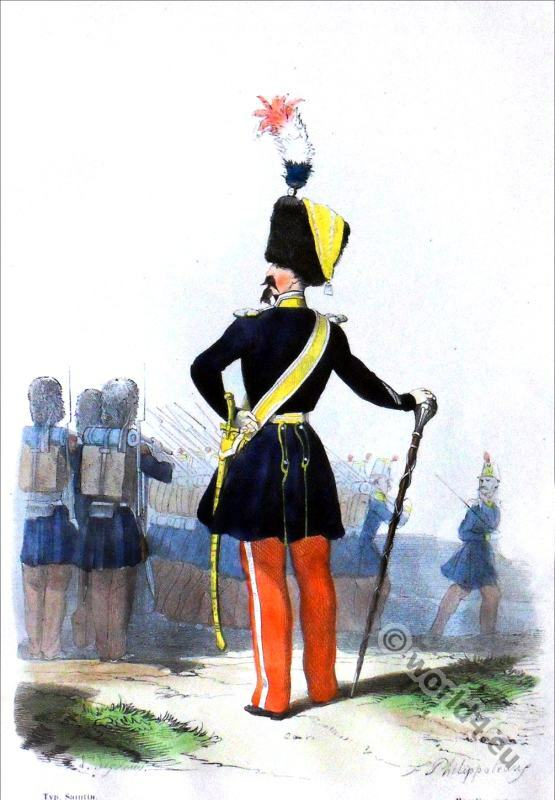 This entry was posted in 1850, 19th Century, France, Military and tagged French military uniforms, Histoire de l'Armée on 9/4/15 by world4.